When natural wood is the best option for your home, your choice is almost endless in style and design. Our stunning range of timber windows are available as feature windows, casement windows and sliding sash windows, enabling you to have a style that is the exact match for your home. For outstanding timber windows in Margate, Kent, Herne Bay, Canterbury, Broadstairs, Westgate-on-Sea, Whitstable, Ramsgate, Ashford, Kennington, Hythe, Folkestone, Dover and Deal look no further than our extensive range. Our timber windows are high quality and will stand the test of time, enabling you to enjoy a beautiful and traditional appearance year after year. All of our timber windows are manufactured using traditional joinery techniques by skilled craftsmen, giving them a high quality, neat and sturdy finish. 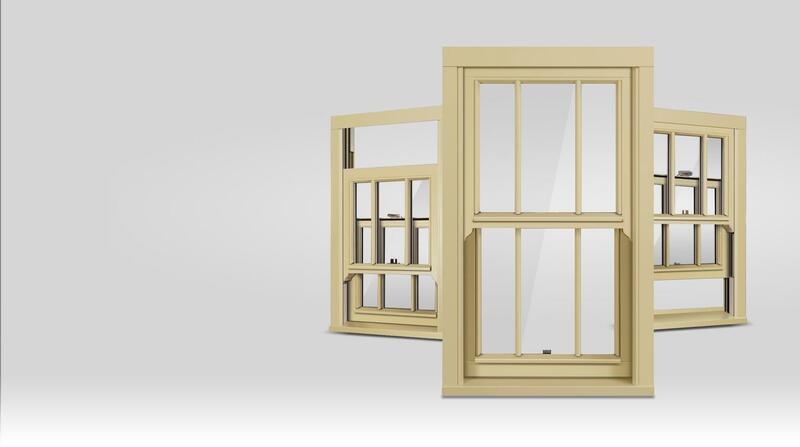 Our main range of timber windows are crafted by Howarth, however, we also offer a range of more exclusive timber windows. 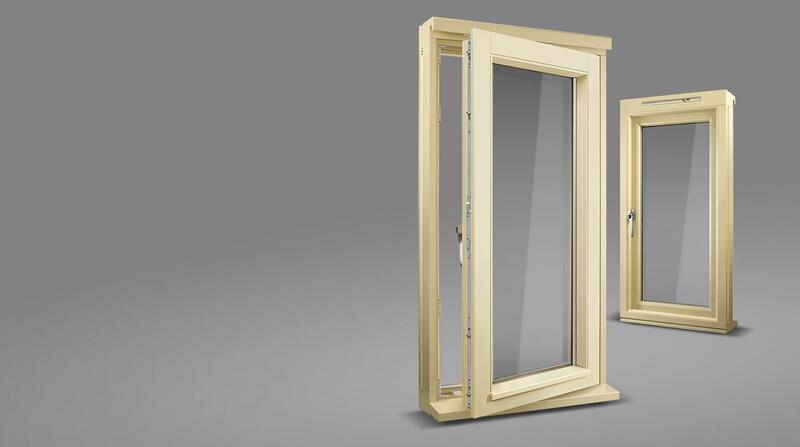 Whichever range you choose, you can be sure that you will receive windows of the highest quality possible which will enhance the beauty of your home. 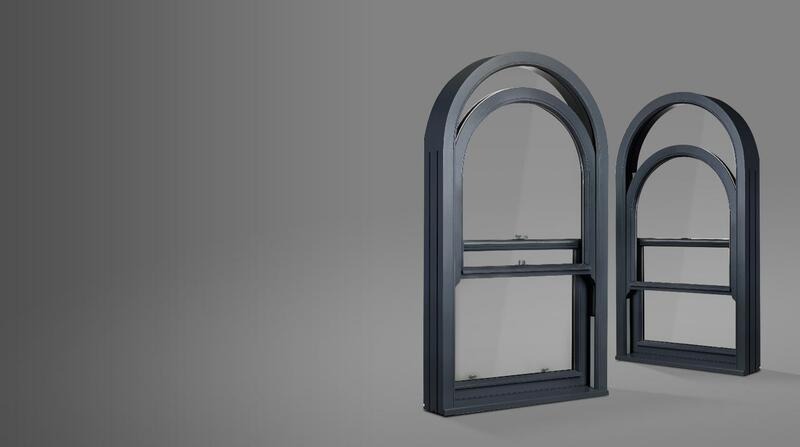 Both of our ranges offer outstanding timber windows that come in a variety of styles and designs, all created to the highest possible standards using timeless craftsmanship. Our exclusive range enables you to choose from a range of woods, giving you even more choice and helping you to reach your desired finish. With both ranges, you can tailor our timber windows through a vast variety of wood stains and finishes, ensuring that your new windows will blend seamlessly with your property. Our timber windows are as functional as they are beautiful and can achieve a Windows Energy Rating of A when installed, ensuring that your home is protected from the elements no matter how cold it is, and that heat loss is minimised. Just as with uPVC windows, our timber windows using cutting edge double glazing to ensure energy efficiency is amplified and that your home will be warm and comfortable. Our timber windows are exceptionally environmentally friendly, ensuring that appropriate wood is used in their fabrication and that environmental impact is minimised. In addition to this, our Howarth range of timber windows achieves a status of BRE Green Guide A+ Rated, giving you confidence in their sustainability. Having been tested against the most intense physical attacks, our timber windows can come with Secured By Design accreditation. This specification is given to products that meet the police preferred standards of security, giving you peace of mind that they offer exceptional security for your home and family. The traditional designs are also Kitemarked and CE marked, as they meet the very highest standards of quality possible. You will be safe and secure in your home with these amazing timber windows. You can be sure that you will get impeccable performance year after year with these high quality timber windows. Omega are proud to be one of the most trusted installers in the Kent area, and this is in part due to the exceptional quality of our double glazing. We offer competitive prices on our full range of timber windows, ensuring that you achieve the best value possible for your home. Please contact our friendly and professional customer services team who will be happy to guide you through your timber windows options and give you a free, no obligation quote.